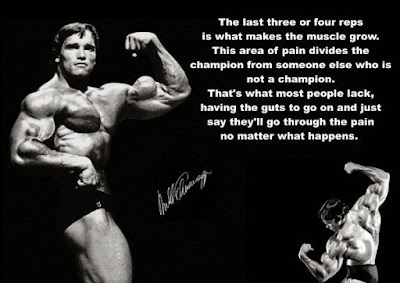 A great workout clears everything up mentally, Physically, And you just have a better day. You need to train harder and longer than your enemies to survive. 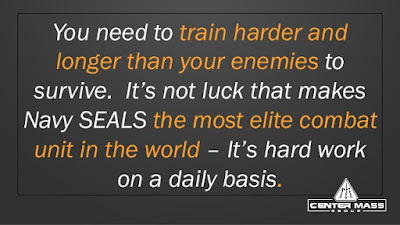 It's not luck that makes Navy SEALS the most elite combat unit in the world - it's hard work on daily basis.